With current incentives available, you can reduce your taxes and gain new office multifunction technology thereby increasing your office’s efficiency and productivity. 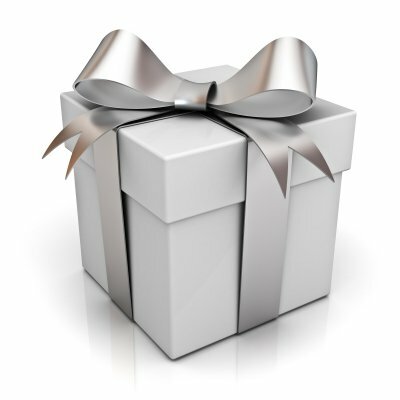 Section 179 expensing per item deduction limits up to $500,000. Businesses exceeding a total of $2 million of purchases in qualifying equipment have the Section 179 deduction phase-out dollar-for-dollar and completely eliminated above $2.5 million. 50% Bonus Depreciation will be extended through 2019. Businesses of all sizes will be able to depreciate 50 percent of the cost of equipment acquired and put in service during 2017. Let’s check out an example of purchasing the new Xerox VersaLink C405 and utilizing Section 179 tax incentives. The C405 comes standard with Copy/Print/Fax/Network Scan & Scan to Email. The large touch screen user interface makes it easier to perform scanning and other functions. 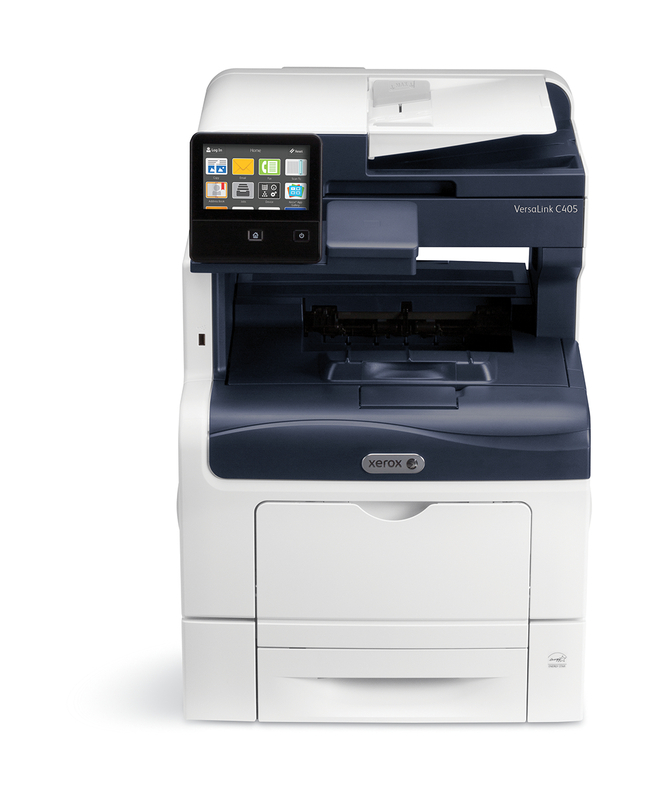 The C405 is mobile print ready and able to print & scan from popular cloud databases including DropBox. * These are only guidelines & any calculations are for illustrative purposes only. Your facts and situation may cause a different result. You should consult your own tax & financial advisors to review and asses factors that may apply to your business and tax situation.